Kick off your visit on the 23rd (Wed): step into the grandiose world of Hingolgadh Castle Museum and then identify plant and animal life at Hingolgadh Nature Education Sanctuary. For traveler tips, ratings, other places to visit, and tourist information, read our Hingolgadh Village visit site . Ahmedabad to Hingolgadh Village is an approximately 4-hour car ride. Expect a daytime high around 34°C in January, and nighttime lows around 15°C. Wrap up your sightseeing on the 23rd (Wed) early enough to travel to Virpur. You'll find plenty of places to visit near Virpur: Gondal (Shri Ramanath Dham, Shri Swaminarayan Mandir, & more). To see ratings, where to stay, and tourist information, go to the Virpur trip maker site . Traveling by car from Hingolgadh Village to Virpur takes 2 hours. In January, plan for daily highs up to 34°C, and evening lows to 15°C. On the 26th (Sat), you'll travel to Rajkot. Visiting Pradyuman Park and Osam Hill will get you outdoors. 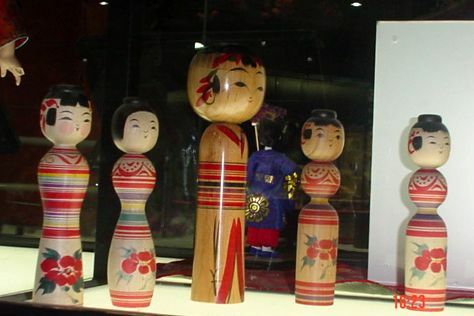 Let the collections at Rotary Dolls Museum and Watson Museum capture your imagination. There's much more to do: contemplate in the serene atmosphere at Shri Ramakrishna Ashrama, explore and take pictures at Race Course Grounds, steep yourself in history at Kaba Gandhi No Delo, and look for all kinds of wild species at Rampara Wildlife Sanctuary. For reviews, other places to visit, maps, and more tourist information, refer to the Rajkot online vacation planner . You can drive from Virpur to Rajkot in 1.5 hours. Expect a daytime high around 34°C in January, and nighttime lows around 15°C. Finish your sightseeing early on the 31st (Thu) so you can travel back home.